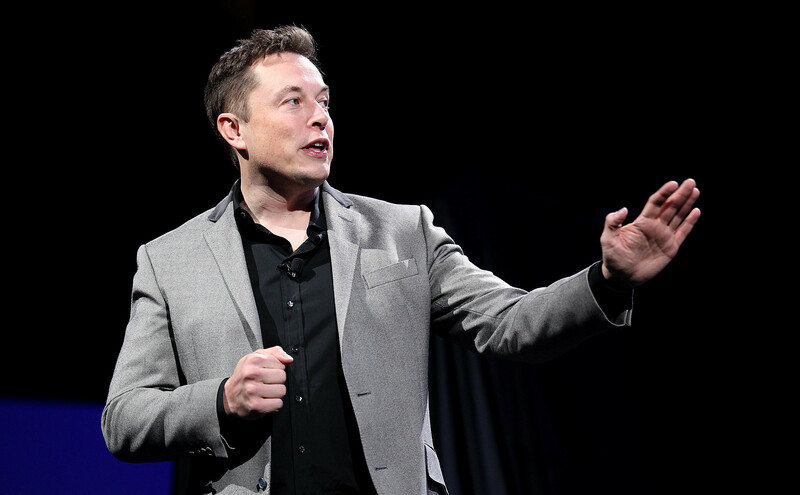 Tesla (NASDAQ:TSLA) CEO Elon Musk surprised the world yesterday with the stunning confession that the company he founded to help change the world via alternative fuel transportation, Tesla, came way closer to total failure than you may have thought. 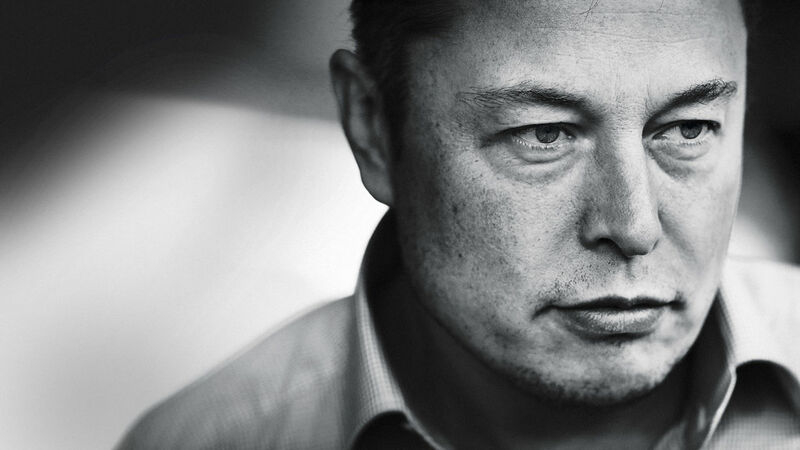 Elon Musk granted an interview with Axios and went on to shed a little light on both how close Tesla came to the brink of extinction as well as his own personal sacrifices he has made to avoid that eventuality. Musk goes on to say that due to massive costs related to Model 3 production ramp-up, an unavoidable and necessary step that was required to push Tesla to the next level, caused the automaker to ‘bleed cash’ to the point of depleting its cash reserves. “Tesla really faced a fear or threat of death due to Model 3 production ramp…. the company was bleeding money like crazy, if we didn’t solve the problems in a short period of time we would die. It was extremely difficult… We came within single digit weeks [of death]. Elon goes on to shed a bit more light on the inner workings of his life at Tesla, saying that he has spent 7 days a week there and at times sleeping under his desk. Despite holding the high-level position of Chief Executive Officer, Musk has been proven to be a hands-on type of genius and he illustrates that he spent time all the way from the paint shop, general assembly, to the body shop. The energetic billionaire opens up in a moment of authentic stress and details how the extreme lifestyle has ‘hurt his brain and his heart… its extremely painful’. It’s no top-secret fact that Tesla was in dire straits for a good period of time. The company was scrambling to cut costs and was forced to endure a round of lay-offs that Elon had stated years ago he wanted to never do if it could be avoided. Many feared this wasn’t even hyperbole as Tesla’s credit rating was sinking and some of its bonds were downgraded to ‘junk’ status. Its ability to raise further capital was in serious doubt. At one point this year Tesla was even expected to run out of cash by the end of 2018. That’s how bad things were in terms of cash reserves and cash flows. However, all the hard work and problem solving paid off and just last quarter Tesla reported it was hitting production volume milestones for the Model 3. As Model 3 deliveries started to ramp-up so too did revenue recognition. Tesla smashed its Q3 earnings and by some metrics, the Model 3 was the best selling vehicle in the United States. While Elon’s interview may be thought-provoking, the Tesla-faithful can rest assured it is a rearward-looking introspection for Musk. Word is the CEO has eased up on himself personally when it comes to his work schedule and Tesla seems to have gotten over the hump of the Model 3 roll-out.